Start shipping with a clean slate, today. 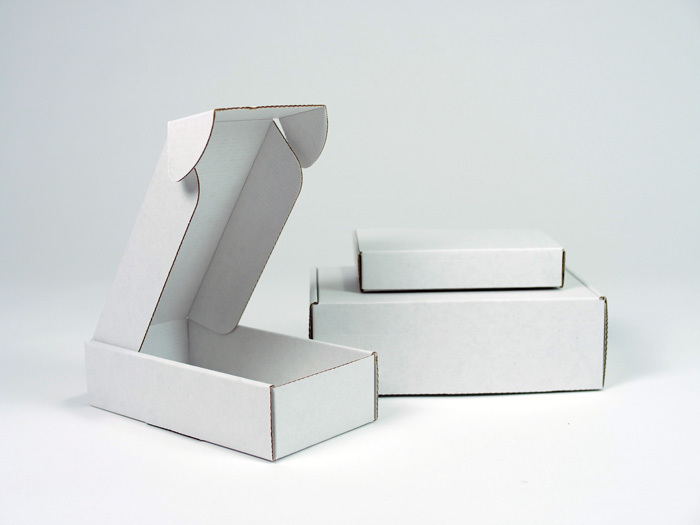 A high quality, durable box for shipping your products safely and securely. If you’ve ever used U-Line boxes, you’ll find that ours are just as sturdy and come at a lower cost. What’s not to love? … you need boxes ASAP. 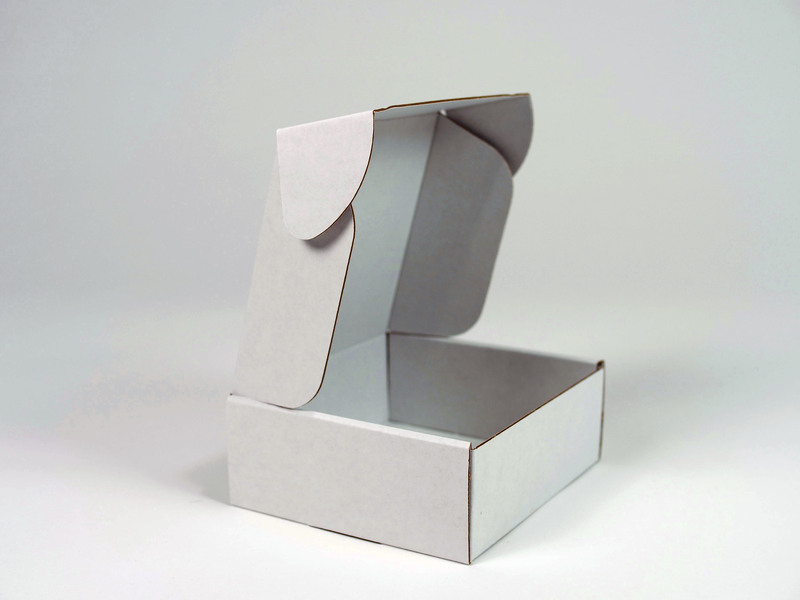 … you’re looking for a low cost packaging solution. … you’re still creating artwork for your brand. 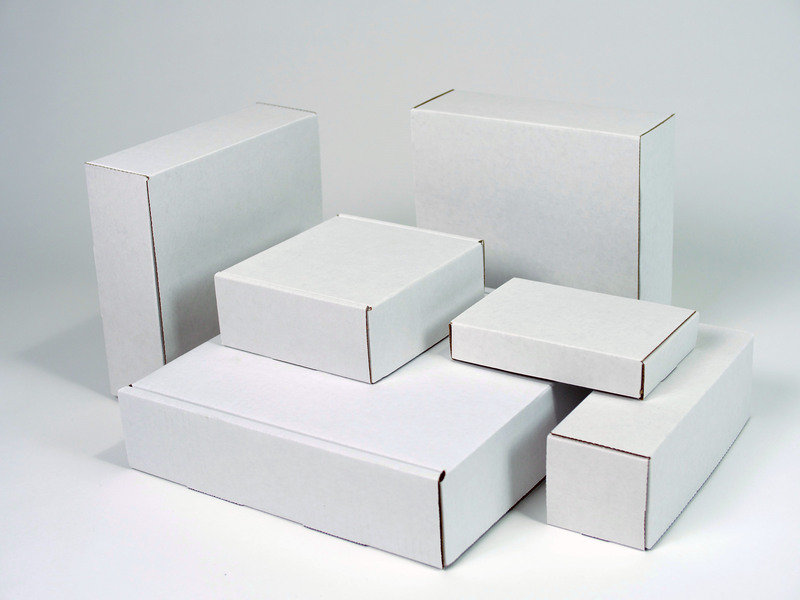 … you’re testing different box sizes for your product shipments. … you’re planning to use branded tape or stickers to seal the package. View our collection of indestructo boxes available for purchase today!